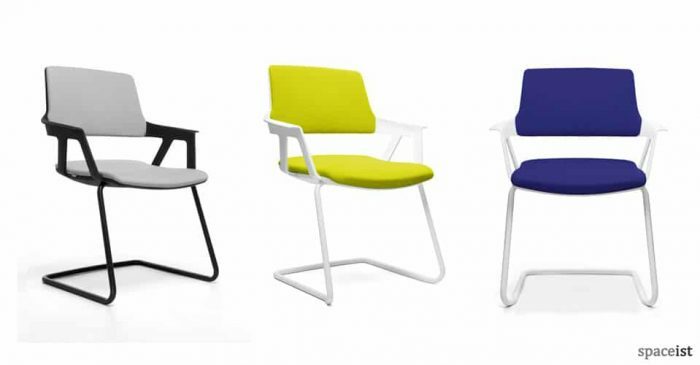 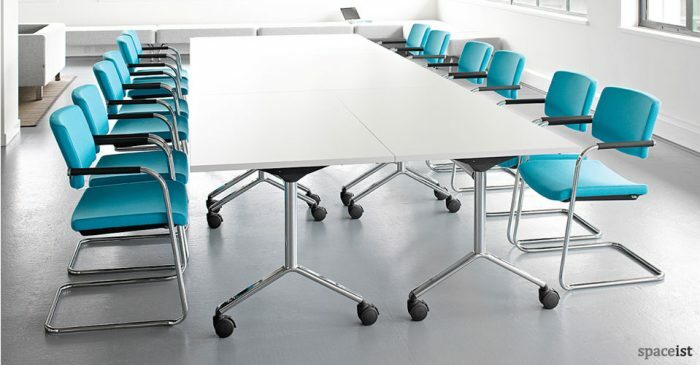 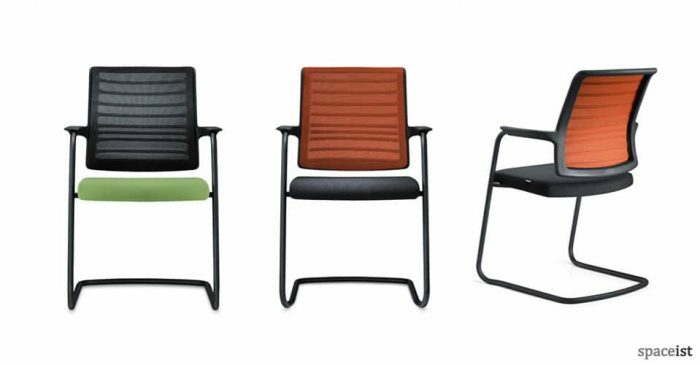 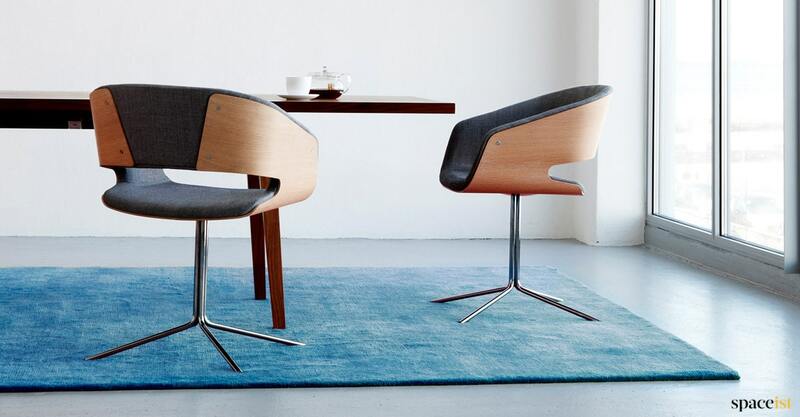 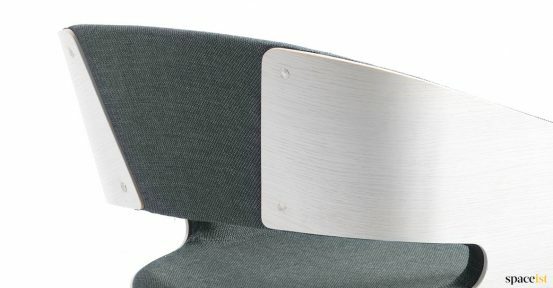 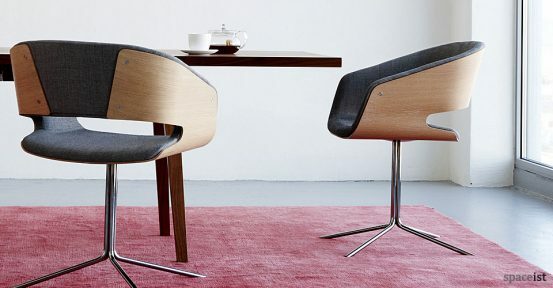 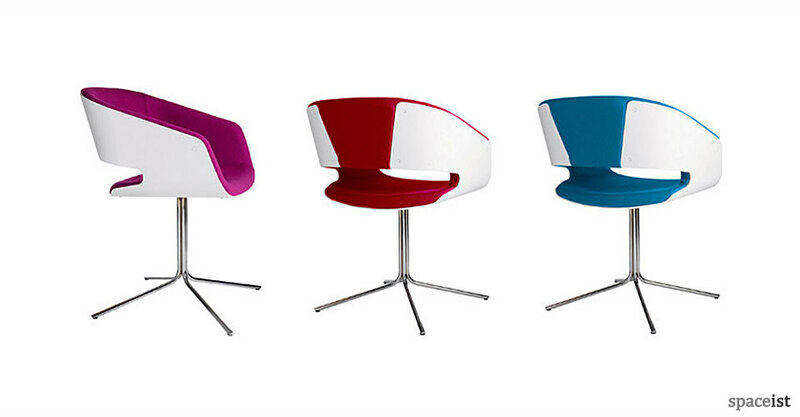 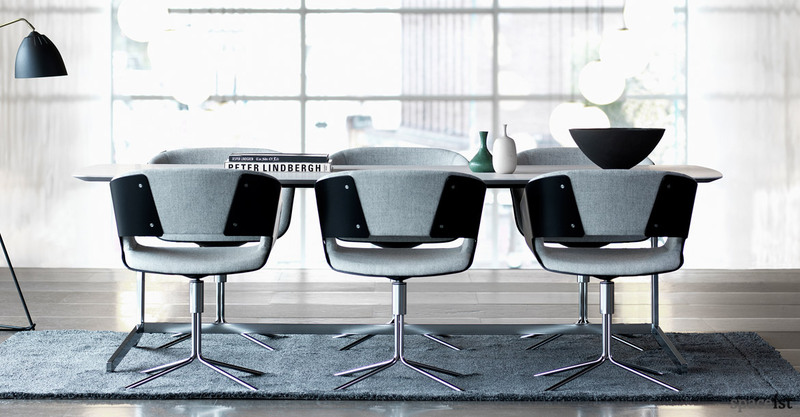 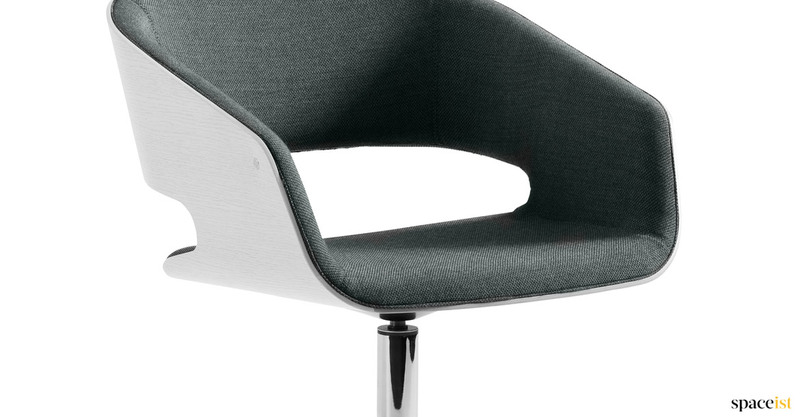 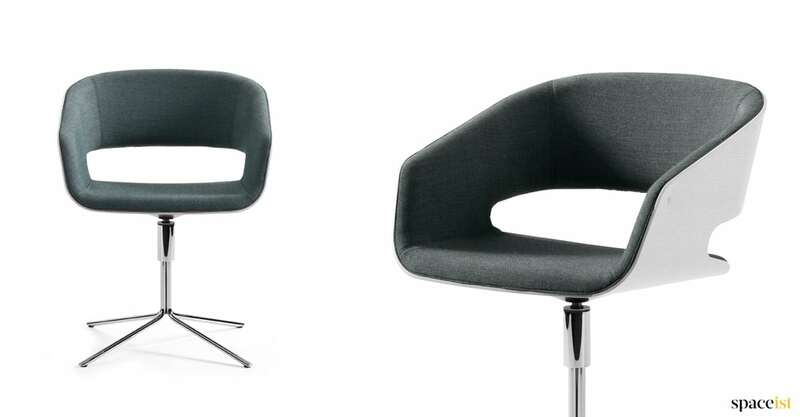 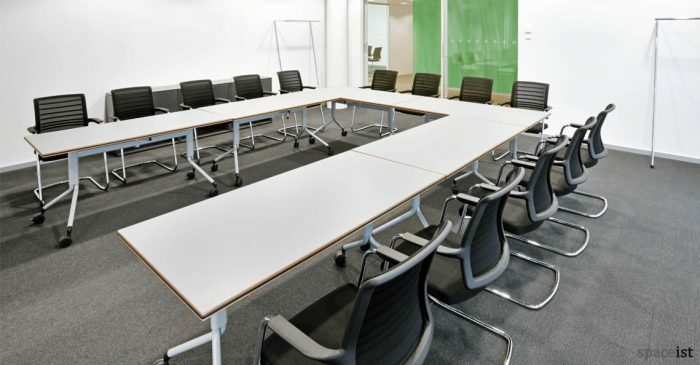 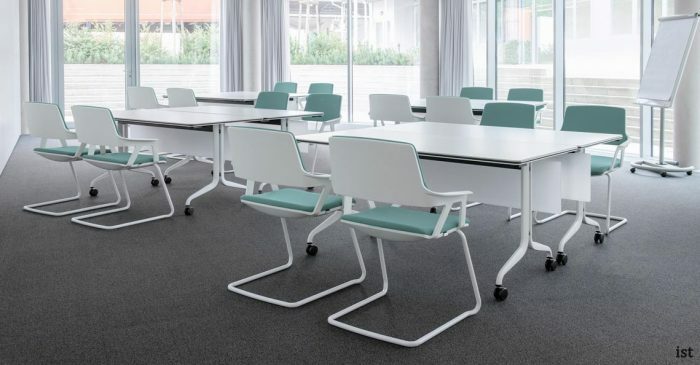 Gap is a very stylish and elegant swivel meeting chair with armrest. 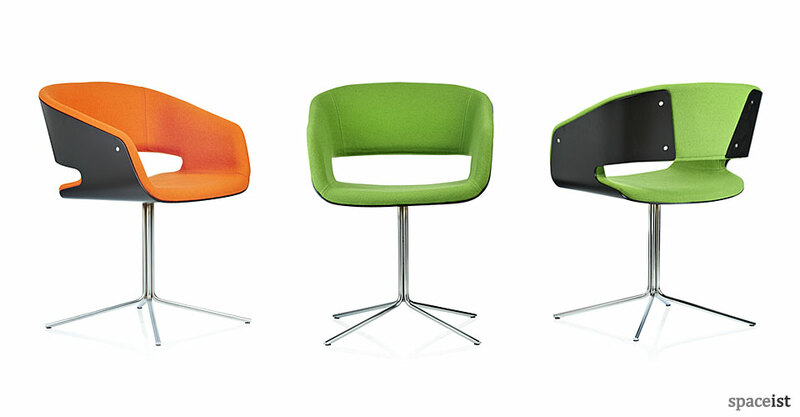 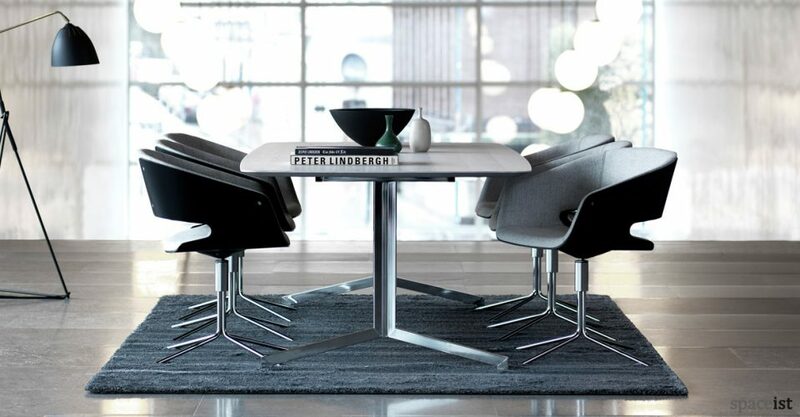 The shell is available in white, black or in a number of wood veneers. The disc and star base comes in chrome, matt chrome, white, black or over 64 bright colours.